When the stock market marches higher, it pushes the prices of many companies higher along with it. But as investors bid up good and bad businesses alike, that can make it hard to discern which companies are the best dividend stocks for long-term investors. That’s especially true in the world of dividends. In this income-centric world, income-starved investors face great temptation to reach for high-dividend stocks that offer juicy yields. Fortunately, Simply Safe Dividends identified the nine best dividend growth stocks that investors can rely on for secure, fast-growing income. Let’s take a look at nine of the safest dividend stocks in the market. These dividend-paying companies generate excellent free cash flow, maintain safe payout ratios, are committed to rewarding shareholders with healthy dividend increases and have bright long-term outlooks. Lowe’s Companies, Inc. (NYSE:LOW) is the world’s second-largest home improvement retailer. Lowe’s has an impeccable record of not only paying but also increasing its dividend since 1961, growing it by over 20% annually in the last five years. Lowe’s forward price-earnings (P/E) ratio of 25.85 seems reasonable for a company of this quality. Honeywell operates through four segments: aerospace; home and building technologies; performance materials and technologies and safety and productivity solutions . A track record of strong financial performance and a healthy payout ratio have enabled the company to grow its dividend by 11.5% per year over the last five years. Honeywell has paid uninterrupted dividends for more than two decades. The company’s earnings per share are expected to rise nearly 10% this year. It should, therefore, continue its impressive dividend growth streak with high-single to low-double-digit annual payout growth in the future as well. Apple Inc. (NASDAQ:AAPL) is one of the world’s most valuable companies and one of the largest positions in Warren Buffett’s dividend stock portfolio. Apple is the world’s second-largest smartphone company, accounting for more than 10% of the global market share. The iPhone, iPad, Mac, Apple Watch and Apple TV are Apple’s key products, with the iPhone representing over the majority of its 2018 sales. 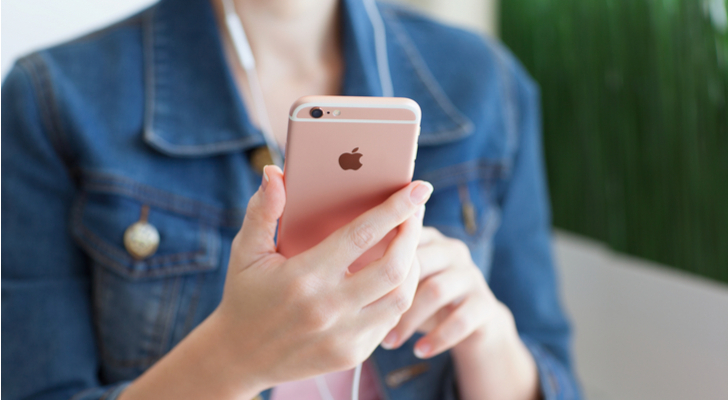 These products are globally recognized for their high quality, premium brand and ease-of-use, allowing Apple to enjoy substantial pricing power. Apple started paying dividends again in 2012 and it has seen its payout grow by approximately 13.5% annually over the last three years. It last raised its payout by 16%. Medtronic’s operating segments are classified into cardiac and vascular, minimally invasive therapies, restorative therapies and diabetes groups. The U.S. is Medtronic’s largest market, followed by Western Europe, Japan and emerging markets. Thanks to its product innovation and conservative management, the company has increased its dividend for 40 years in a row and last raised its dividend by 8.7% in 2018. Given the company’s technology leadership and unmatched breadth and scale, Medtronic should be able to continue its dividend growth streak at a high-single-digit rate going forward. Investors can learn more about Medtronic’s competitive advantages and business profile here. 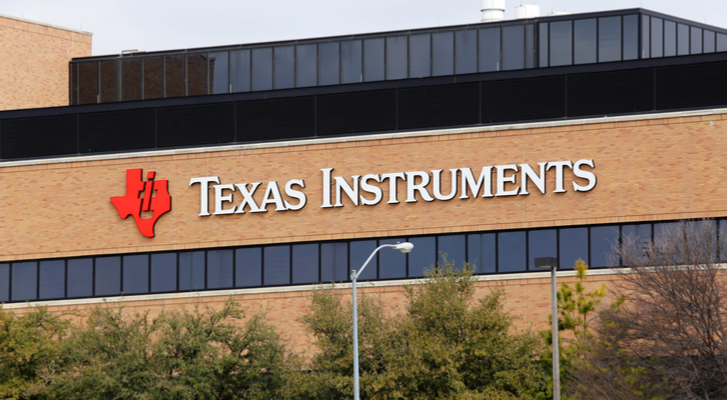 As a result, Texas Instruments has paid uninterrupted dividends since 1962 and it has recorded an impressive annual dividend growth rate of approximately 34.2% over the last three years. Last year marked the company’s 14th consecutive year of dividend increases, wherein Texas Instruments raised its dividend by nearly 25%. Given its predictable cash flow generation, impressive dividend track record and reasonable payout ratio,, the company should be able to continue rewarding shareholders with double-digit dividend growth in the years ahead. 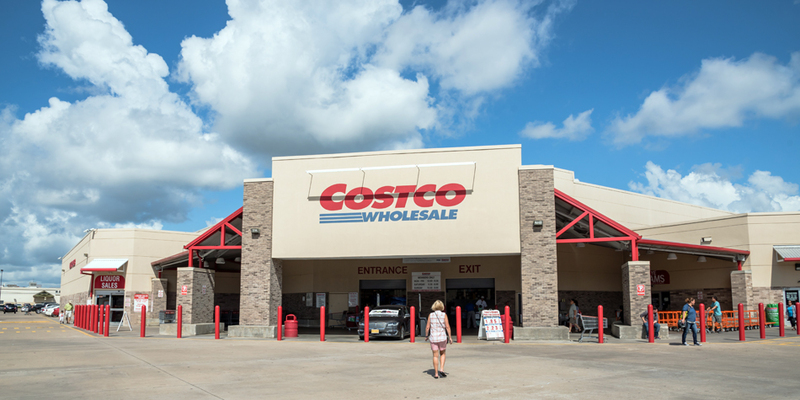 Costco Wholesale Corporation (NASDAQ:COST) is a membership warehouse club with more than 500 U.S. store locations that provide merchandise at low prices to its members. Costco sells a wide range of products, including packaged foods, groceries, appliances, cleaning supplies, clothing and electronics. The company is the world’s second-largest retailer by sales and it generates the majority of its sales in North America. 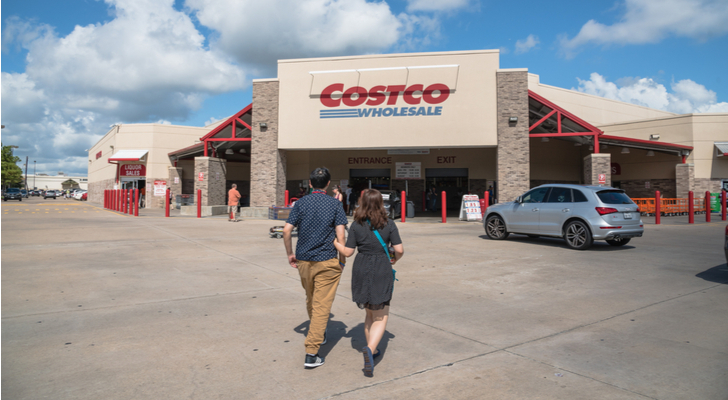 Costco’s membership base is growing with a renewal rate of over 90% as of its December 2018 quarter. American Tower reports its results in five segments U.S. (59% of 2016 sales), Asia (14%), EMEA (9%) and Latin America (17%) property, and services (1%). It owns a portfolio of over 170,000 communications sites. 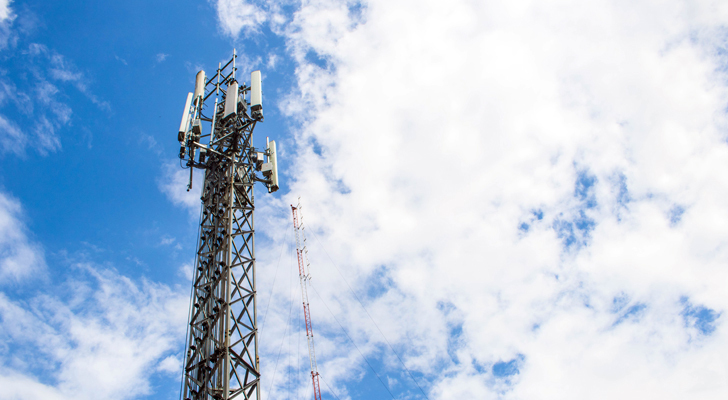 Moreover, the incremental operating costs associated with adding new tenants to an existing communications site are relatively low and annual capital expenditures to maintain communications sites are also not high. All these factors provide high cash-flow visibility and excellent profitability for American Tower. American Tower should keep growing its earnings as demand for wireless services and data grows in the coming years. A global asset base, recession-proof demand for its sites, long-standing relationships with customers and low cash-flow volatility provide a moat around American Tower’s business. Given American Tower’s history of double-digit growth in property revenue and the near-tripling of its dividend in just the past five years, shareholders can likely expect at least 20% annual dividend growth in the years ahead. The company has major R&D facilities located in North America, China, France, India, Ireland and Singapore. 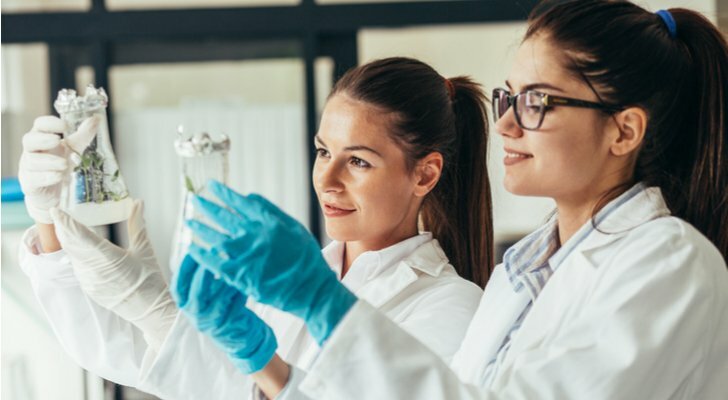 BDX’s customer base is also quite diverse, ranging from healthcare institutions, life science researchers and the pharmaceutical industry to clinical laboratories and the general public. With its need to restore its balance sheet after acquiring C.R. Bard, dividend growth over the near-term will likely remain below the company’s historical double-digit pace. However, with earnings expected to grow over 10% this year, it won’t be long before investors are once again rewarded with strong payout growth. Automatic Data Processing’s business can be categorized into two reportable segments — Employer Services and Professional Employer Organization Services. By geography, the U.S. is its largest market, accounting for most of its revenues followed by Europe, Canada and other . The company serves over hundreds of thousands of clients ranging from small and mid-sized to large organizations operating in more than 110 countries around the world. It caters to the needs of more than 70% of the Fortune 500 companies. Automatic Data Processing is responsible for making payments to approximately one out of every six U.S. workers and nearly 13 million workers internationally. In addition, its mobile applications enable over 10 million of its clients’ employees to easily access to their HR information. The company has raised its dividend for 43 years in a row,. 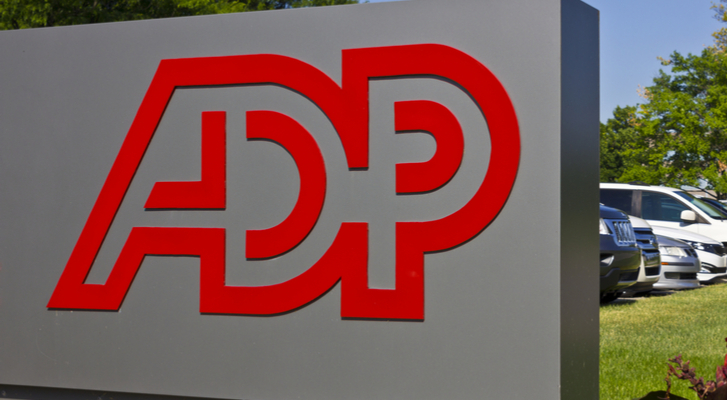 Automatic Data Processing’s earnings-per-share is expected to rise over 10% this year, which should allow dividends to continue compounding at a high-single-digit rate over the medium-term. As of this writing, Brian Bollinger was long LOW, MDT, AMT, BDX, and ADP. Article printed from InvestorPlace Media, https://investorplace.com/2019/03/10-super-safe-growth-stocks-to-buy-for-long-lasting-dividends/.